Have you ever gone shopping for a man – or even try to get your man to go shopping? It is one of the most tedious tasks ever because our male counterparts are exceptionally critical when it comes to purchasing a product for themselves. The design has got to be on point. The colour has to be precise. The quality has to be assured. The price has to be "reasonable". 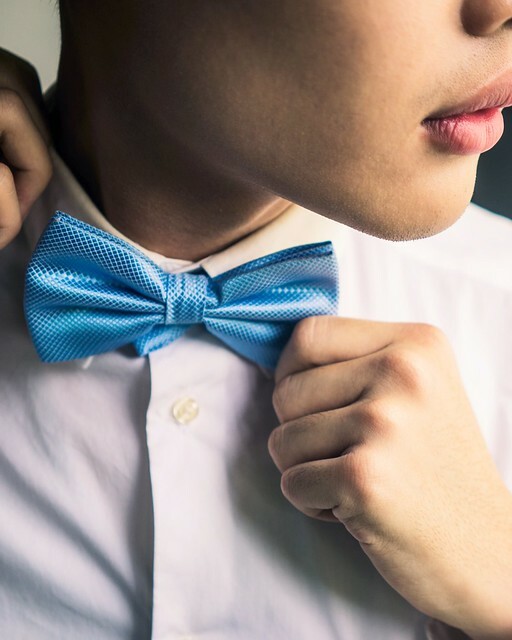 So when I had to get my (now) husband to find a new pair of tie and cufflink for our wedding, and bowties for his groomsmen ... it was a nightmare! 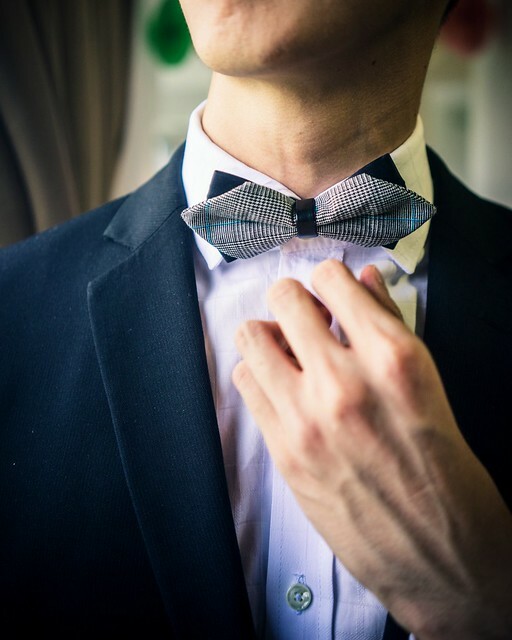 Fortunately I was armed with The Little Link, an online store focused on selling men's accessories that add the finishing touches to their smart-looking attire. Read on for more. The Little Link is a local business that began in 2011. It runs most of its operations online, selling accessories for menswear. They pride themselves on their high quality products, fast delivery and friendly customer service. 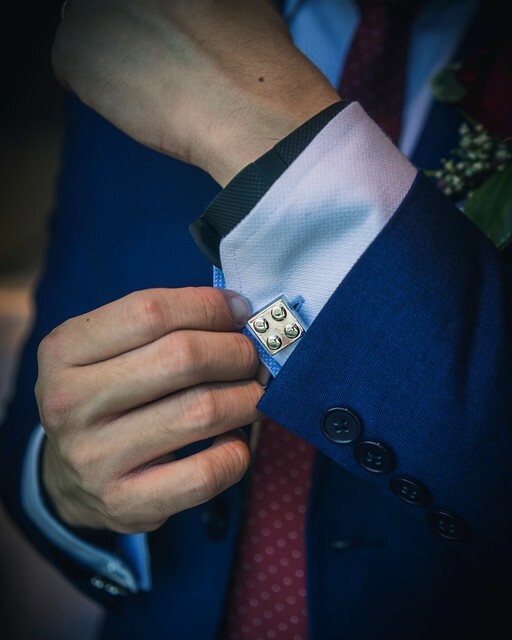 With a wide range of cufflinks, ties, bowties, wallets, bags, tuxedo studs, pocket squares, tie bars and many other products – you are bound to find the perfect accessory to elevate your outfit! Within each of their product category, there is an assortment of designs and colours to choose from, available at different prices to suit everybody's budget. The Little Link also produces small batches of limited edition exclusive pieces based on their customers' preferences. Hence if you are one who prefers owning a unique piece of accessory, then do keep a look out for these limited edition designs! 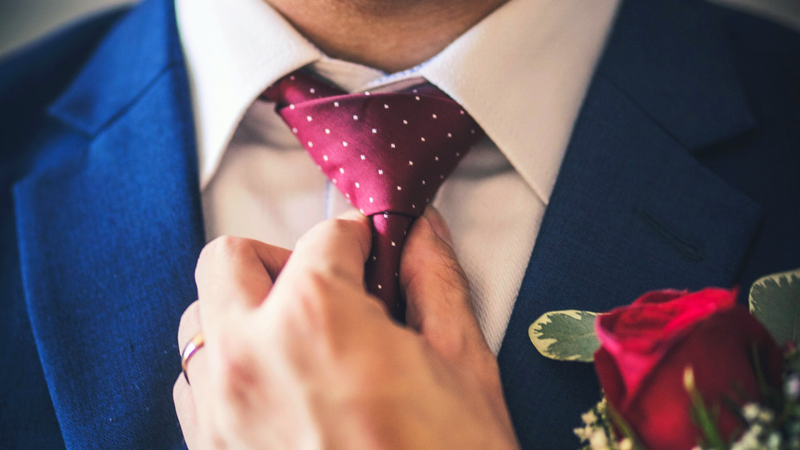 Be it a power red tie for a serious discussion meeting, to a cool cufflink for the romantic date night with your girl – or in my husband's case, the perfect tie and cufflink for our wedding. Just for my readers, quote the exclusive promo code [SOPHIE10] to enjoy 10% discount off your first order! Check out their collections on The Little Link website now! I have long been told that Manuka honey is an acquired taste. I have tried several brands and never finding one that pleased my tastebuds – but that was before I got introduced to Haddrell's of Cambridge. It was sweet and light on the palate, without the usual distinctive floral aftertaste that most Manuka honey had. I did a double take on my glass of honey tea, and popped the big question: "Are you sure that this is Manuka honey? It tastes nothing like the ones that I've tried before!" 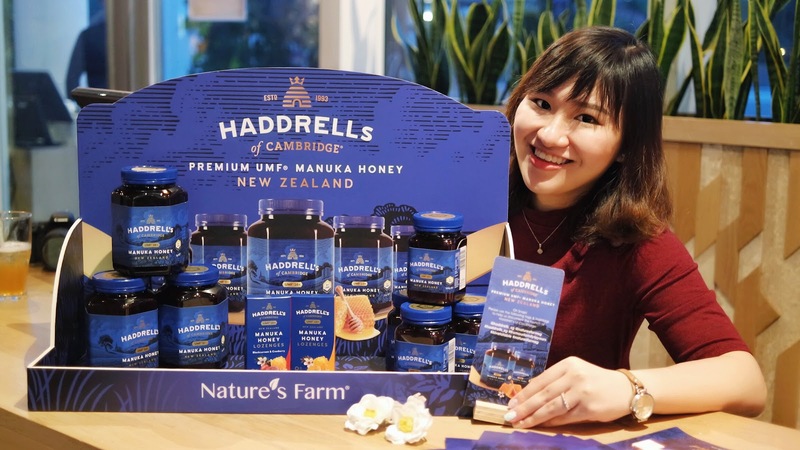 Read on to find out more about this renowned honey brand from New Zealand, with its honey products that are only exclusively available at Nature's Farm outlets in Singapore. 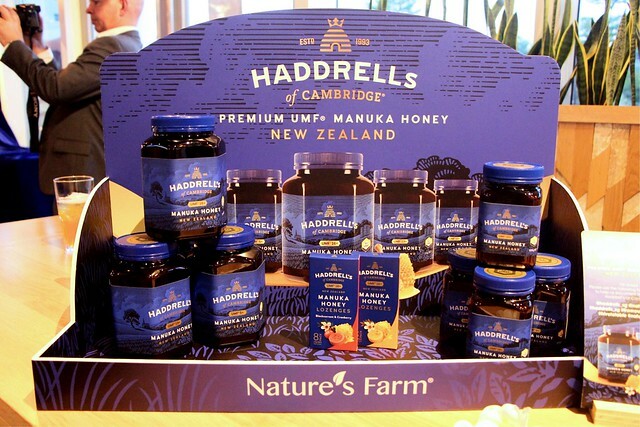 Established in 1993, Haddrell's of Cambridge has been a strong forerunner in producing the highest quality of Manuka honey from New Zealand through natural and environmentally sustainable methods. With their 100% natural bee products, Haddrell's of Cambridge have kept to their promise of producing and selling bee products that are "Direct from the Beekeeper" – hence ensuring that only the highest quality honey blend is delivered with love to the consumers. * UMF refers to "Unique Manuka Factor" and is a certification for the quality of the Manuka honey produced be a honey production company. The UMF number indicated on the Manuka honey product indicates the purity and quality of the Manuka honey – a reflection of the unique compounds present in the honey. 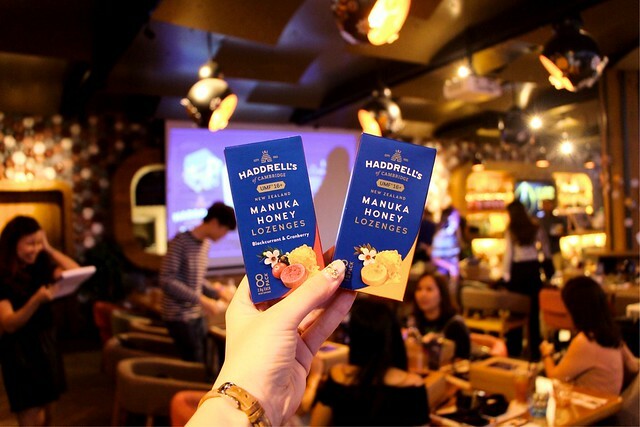 In addition, Haddrell's has recently launched a line of UMF 16+ Manuka Honey Lozenges available in two flavours: "Original" and "Blackcurrent & Cranberry". The lozenges are available in all Nature's Farm outlets nationwide, at S$12.90 per pack of 8 lozenges. To locate your nearest Nature's Farm outlet in Singapore, click here. 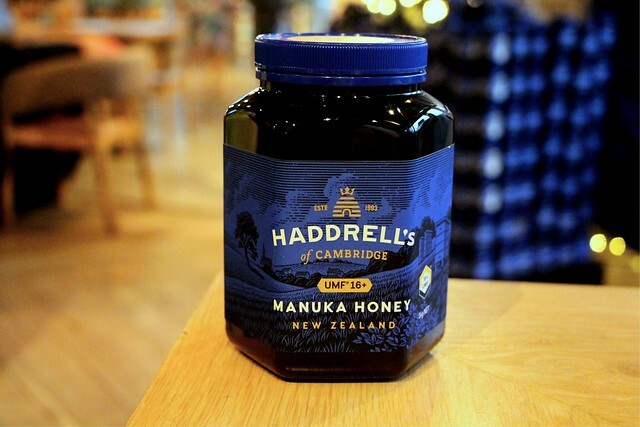 For more information on the Manuka honey by Haddrell's of Cambridge, you can find it here. The wedding is the biggest day of most ladies' life! As much as you might say, "oh my wedding is just a simple affair, I just want to take things easy"... trust me, you'll freak out if a pimple were to appear overnight. You will want to look good in photos and your makeup artist would thank you when the makeup application goes on smoothly. All of that is achievable with a little effort and let's not kid it, financial investment. Get a good facial package that comes at an economical rate – weddings are expensive enough as it is and every dollar saved is a blessing! 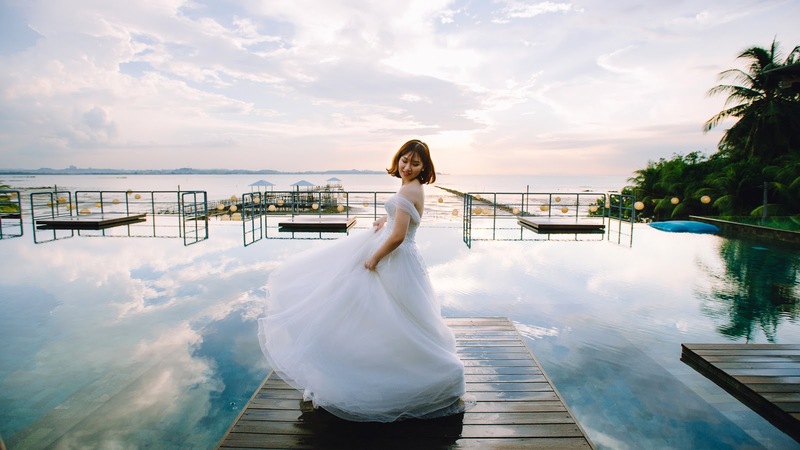 Read on to find out more about the wedding facial treatment package offered by J Studios, a boutique beauty salon that boasts professional services at an incredibly affordable price. J studios is a professional beauty salon established in 2011 by founder, Jerrie. It began as a small home-based beauty salon which soon expanded its business into two outlets – Jurong East and Haji Lane – so as to fit and cater to all of their clients' needs. At J Studios, they provide a warm welcome to all of their clients and prides itself on the friendly and personalised atmosphere provided. 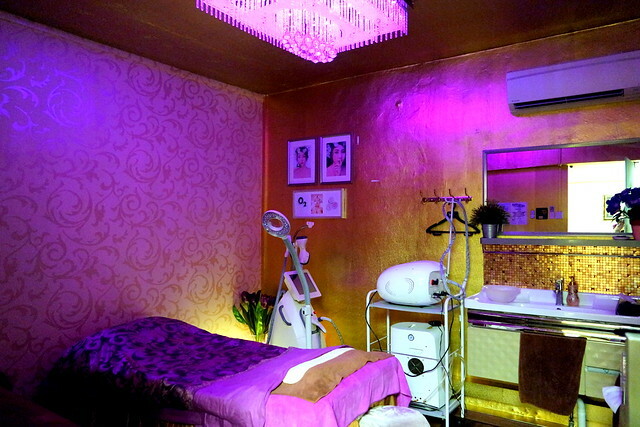 The salon also offers a comprehensive treatment menu from facial therapies to hair removal. 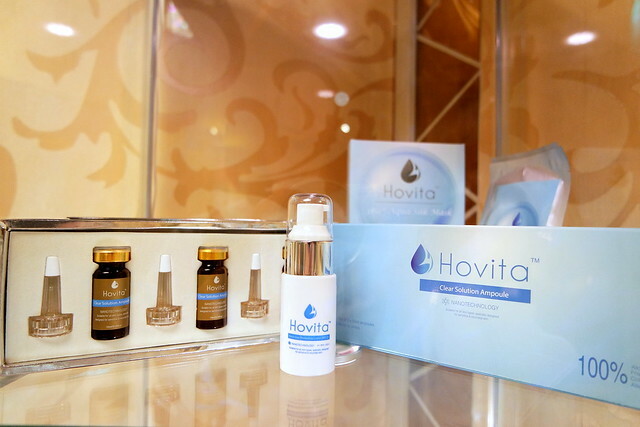 In addition, the treatments are enhanced with the use Hovita™ Skincare, a line of skincare products that was personally formulated and manufactured by Jerrie to meet the skincare needs of Asian women. Their signature face treatment is an oxygen facial that delivers a mixture of hyperbaric oxygen (ie. pure oxygen at a high pressure) and anti-aging serum in a speed of 200m/s spray with 50-80 micro-metre tiny granules through an airbrush into the face. The mixture penetrates the epidermis into the deep dermis layer, and cleans the follicles and sebaceous glands completely. It is almost as though someone is using a tiny power washer to pump oxygen and moisturiser into the skin! Hyperbaric oxygen to flush out all the nasty matters in my pores! As opposed to traditional facial treatments, which require a 12-hour waiting period before the application of any makeup, the Signature Oxygen Deep Cleansing Facial Treatment by J Studios permits the use of cosmetic products right after your session. The facial treatment helps to give the skin a smooth and moisturised surface, thus the process of applying makeup after the facial becomes a complete breeze! Benefits of such a facial treatment include the delivery of oxygen, vitamins, antioxidants and hydration to the skin through an airbrush. The pressure and serum helps to plump the skin, hence minimising the appearance of wrinkles and increases circulation while boosting collagen production. 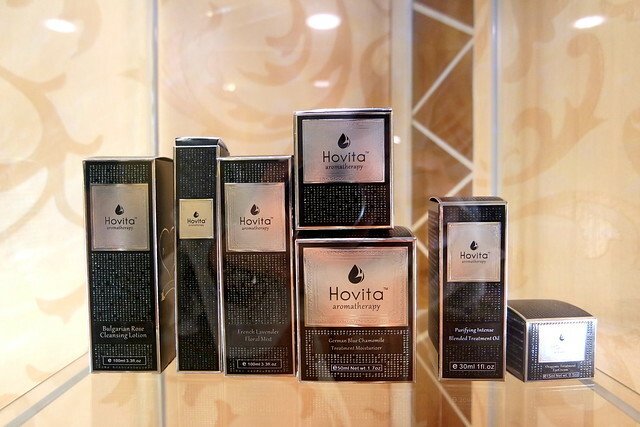 It can also help to fight the signs of aging skin and provide relief to those suffering from acne problems. Peeling it off, hence concluding the session! For more information on J Studios' Bridal Wedding Facial Treatments, you can easily find it on their website here.